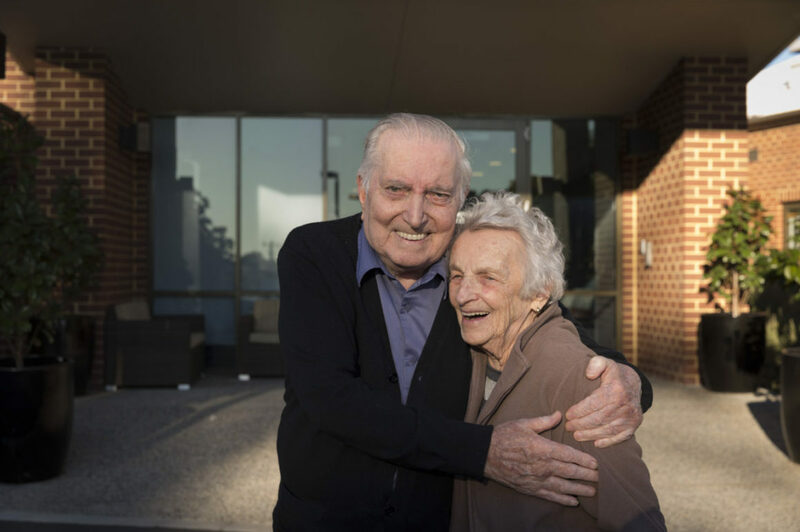 As one of Australia’s leading aged care service providers for over 20 years, Regis is one of the best nursing homes in Perth for you or your loved one. Our top priority is supporting you to age with dignity, and live life the way you want to. Our Perth nursing homes will evaluate and create a personalised care plan to determine the level of care you need. We encourage our residents to stay connected and interact with other residents, friends and family and to participate in classes and exercise to maintain balance. At Perth nursing homes, good food is central to life. We ensure nutritious food is provided and experienced cooks are on site in every facility to prepare fresh meals daily. Contact us today and learn more about us and what we offer.